A range of oil-air heat exchangers, often known as ‘air-blast coolers’. ACN and DCN Series Oil-Air Coolers. With alternate current drives (3 x 400V) and direct current drives (12/24V). 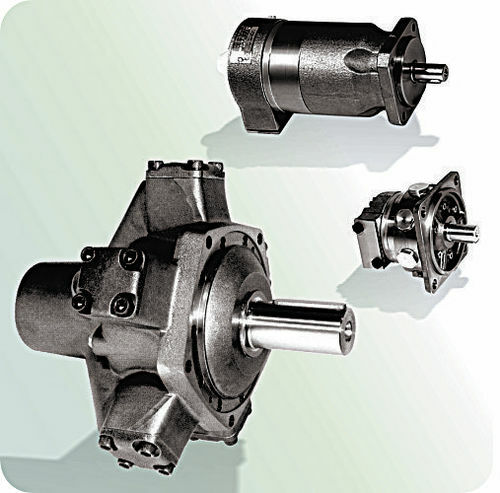 Constructed on a modular basis and are suitable for both static and mobile hydraulic systems. From size ACN-10 IEC standard motors are used allowing the coolers to be operated with special voltages. OCN Off-line Cooling Units. With Alternate Current Drives (3 x 400 V). 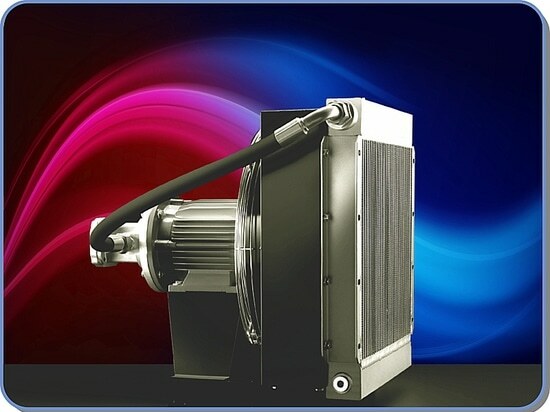 The OCN-Series is an extension of the ACN oil-air cooler line. Due to the integrated pump, the OCN offline cooling units may operate independent of the main flow of the hydraulic system. This ensures a continuous cooling of the hydraulic system and protects the cooler matrix against damage from pressure peaks. In addition the OCN offline cooling units can be mounted remote from the main system. The OCN off-line cooling units can be supplied with a filter and separate temperature switch on request. New generation of MACN and AACN oil-coolers with reduced noise level. These coolers are ideally suited for stationary installations - for the cooling of hydraulic or lubricating oils. The range has been extended to include slow-running fans, and the housings have been optimised, in order to produce the very low noise level. 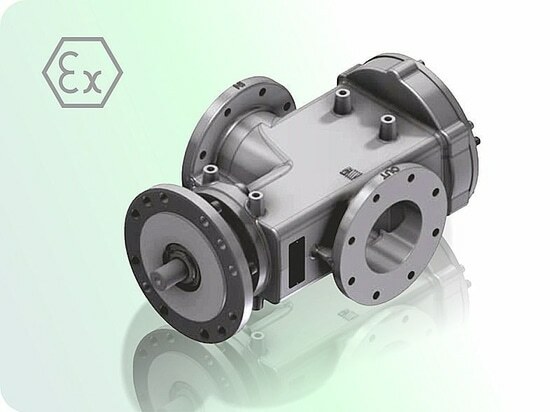 In order to make the cooler range as comprehensive as possible, the smaller models are also available as single or two pass versions, thus covering oil cooling requirements for both low and high oil through flow volumes. » Testing pressure: 25 bar static according to DIN 50104. » Operating pressure: 16 bar (min. 2 Mill. Cycles from 0-16 bar at 2 Hz and 60°C). » 2” SAE flange from MACN/AACN 70 upward. 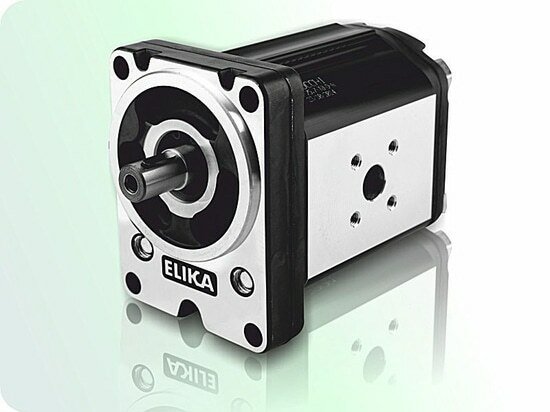 » Variable motor; DC / 12/24V. » Max. operating temperature: 120 °C. » Cooling of: Oil, HFA, HFB, HFC, HFD fluids up to v = 100 x 10-6 m2/s, water/glycol min. 65:35 mix - under no circumstances use water without corrosion prevention. Reduced noise level. These coolers are ideally suited for mobile installations - for the cooling of hydraulic or lubricating oils. 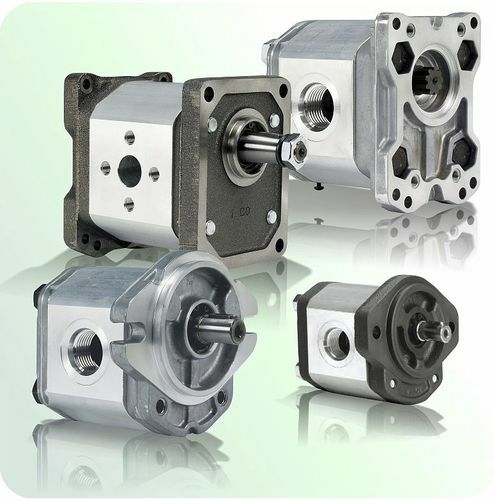 The housings have been optimised, in order to produce the very low noise level. 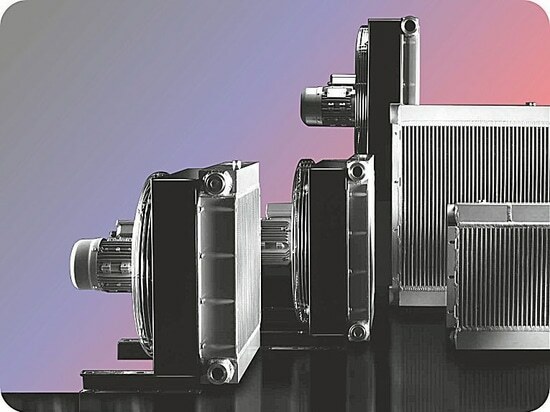 In order to make the cooler range as comprehensive as possible, the smaller models are also available as single or two-pass versions, thus covering oil cooling requirements for both low and high oil through flow volumes.